Yesterday was the opening day of Summit16 in Tampa, Florida and we’re lucky enough to be a part of this great experience! We thought we would pass some of this information on to you. So without further ado, here’s what we learned during Day 1! Day 1 featured an amazing keynote which gave us our first look at many parts of Dynamics 365. Not only did we get a look at Dynamics 365, but we also learned about several technologies and products that have been rumored for a while. We also learned that, as part of Microsoft’s change in approach, the Dynamics suite of products can now be bought/activated by individual products or, as they are now referred to, lines of service. The Dynamics 365 native integration has officially brought the mobility space, enhanced by Cortana AI capabilities, across the Suite for the first time. 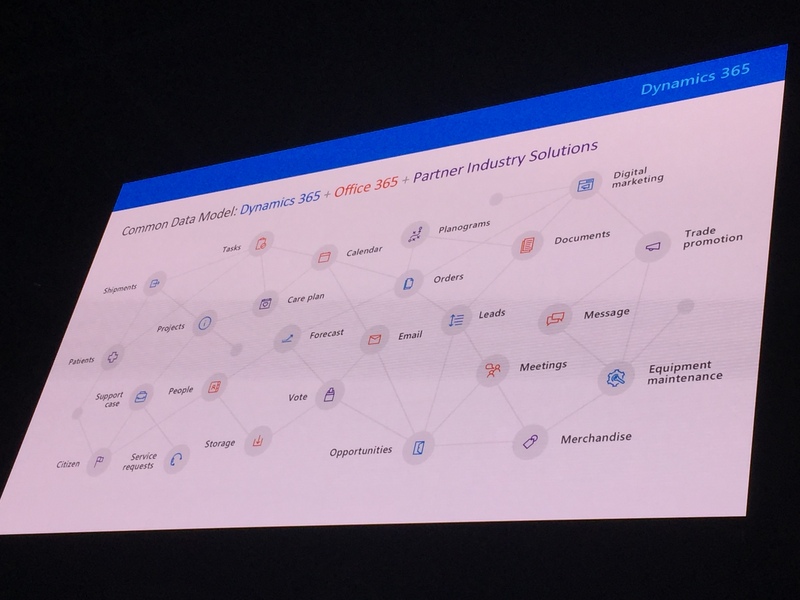 There is also an additional line of service being added to the Dynamics 365 suite called “Dynamics 365 for Customer Insights.” This application will provide many new features that weren’t previously available in CRM Sales, and take full advantage of Cortana’s intelligent power. Customer Insights will allow for smarter data points analysis and predictability based on the patterns captured through the many data channels that integrate with the Microsoft platform. 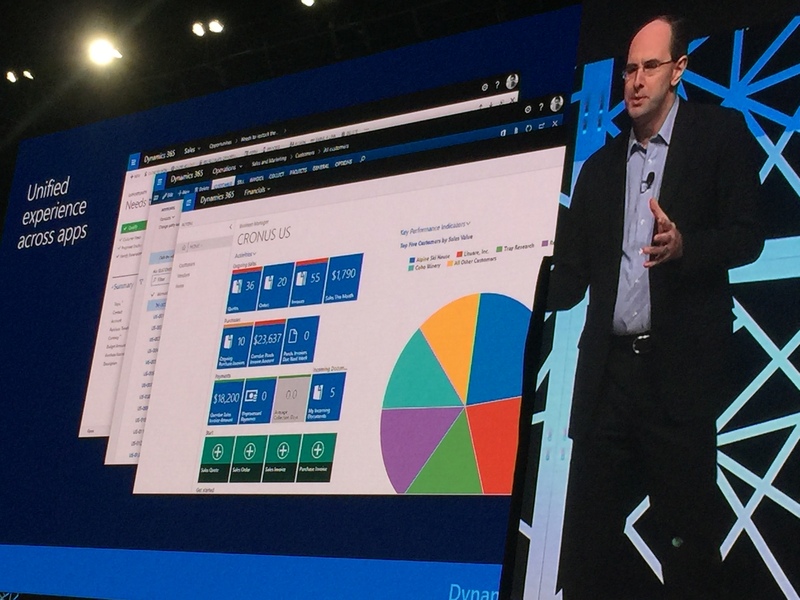 During the keynote, Microsoft also discussed the new “common data model” which allows for an almost unlimited amount of analysis. The only limitation appears to be how much data can be brought into one single place. This commonality will also support the new mobile app, which allows access to your data anywhere you go. With the app, you can even work offline, without losing functionality, syncing your data when possible. Check Back This Week for More! We’ll be in Tampa for the rest of the conference, so be sure to check our blog each day for updates and developments. You can find out about what we learned at day 2 here. If you have any questions about what the Microsoft Dynamics line of products can do for your business, or how you can take advantage of Dynamics 365 when it becomes available on November 1, please contact FMT using the form below. We’d be happy to help!